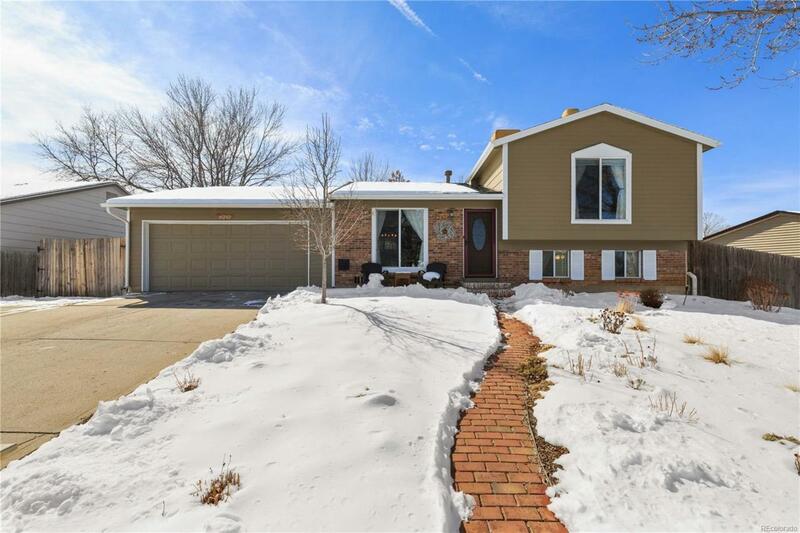 Do not want to miss this beautifully updated home! Gorgeous kitchen recently renovated with new, sleek cabinets, lighting, and granite countertops. Spacious master bedroom with walk-in closet and a private covered deck. Years of care have gone into making this yard one of the most beautiful around, with a covered patio, perfect for entertaining friends or family and enjoying the beautiful yard and gardens. Two separate living areas, one on the main level and another on the lower level. Extra parking on the extended driveway. Steps away from Rocky Ridge Park. Call today to tour this home. Put this one at the top of your list.